Beer festivals are great, aren't they? Loads of brewers in the same place, a little bit of live music, plenty of lovely grub to soak up all those brews you'll be drinking while you're there... Yep, we love 'em. 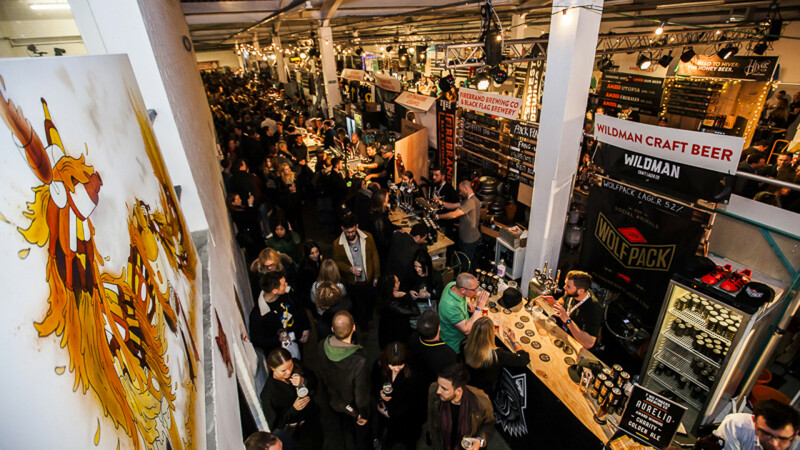 And thanks to Craft Beer Rising, which returns from 21-23 February at The Old Truman Brewery in Shoreditch, they aren't just a summertime jam. 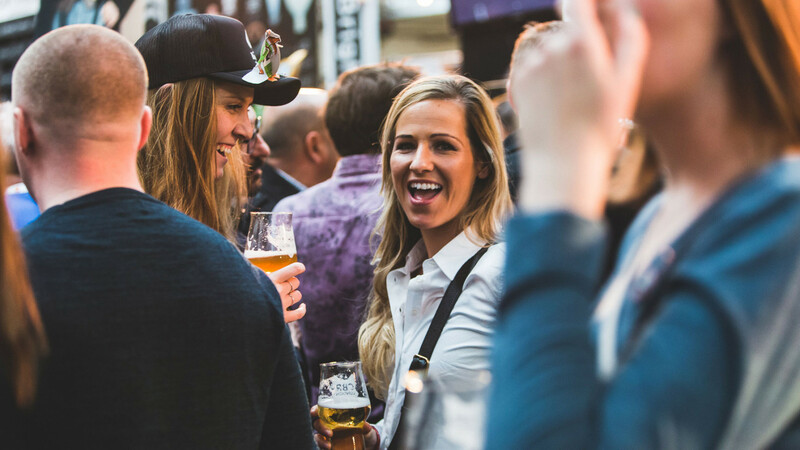 Since the first festival way back in 2012, Craft Beer Rising has carved itself a niche in the London beer festival circuit, bringing the best of craft, independent and contemporary beers to a buzzing venue at the heart of London, and not stopping pouring until the taps run dry. This year is no different, with more than 155 breweries from around the world pouring, plus a line-up of eight street-food traders, plus DJ sets, live music acts and more. Here's what not to miss. With 155 breweries from around the world pouring a selection of classics and specials across the four consumer sessions, this year's Craft Beer Rising is bigger than any of the previous festivals. From young upstarts like West x Three and Mothership to originators of the craft trend like Brooklyn and Goose Island, there's something for fans of every style. From London, there'll be the likes of Brick, Fourpure, Brixton, London Fields, Five Points, Hiver, Toast, Hammerton and Mondo, who we're launching a very special collab with in March. Looking a little further afield there's Harviestoun from Scotland, Harbour from Cornwall, Lost & Grounded from Bristol, plus Collective Arts, 8 Wired and Cape Brewing Co from Canada, New Zealand and South Africa. Cask lovers, meanwhile, will be able to sample hand-pulls from the likes of Timothy Taylor's, St Peter's, Hook Norton, Shepherd Neame and Greene King. Oh, and if you're deep into February and still feeling the #Dryanuary vibes, there'll also be no and low-alcohol breweries Big Drop Brewing Co and Infinite Session. Nice. Not seeing anything you fancy? There are another 125 breweries pouring beer throughout the weekend, so we're pretty sure you'll find something to tickle your fancy. 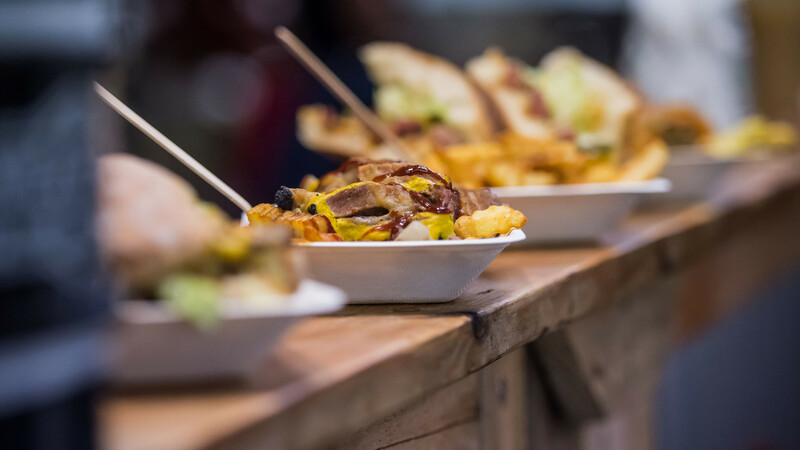 Once you've ploughed through all those breweries, you're probably gonna need some grub. Thankfully, this year's festival is going to be home to some seriously fine street-food stands. Whether you're craving a bit of crab from CLAW, or you're looking for some indulgent vegan junk food from Biff's Jack Shack, you're covered. Other traders include Mother Clucker, Only Jerkin', Prairie Fire BBQ, Wild Ones, Kolkati and Beefinity & Viande – so whatever your post-beer urges are, you'll be good. Despite their name, beer festivals aren't all about the beer, you know. And at this year's Craft Beer Rising, you're sure to soak up way more than a ton of tasters from some of the world's best-celebrated breweries. On the music bill, there's the superlative sounds of the Cuban Brothers, a DJ set from Zero 7, and Loose Joints – a disco-indused set from Tom Findlay of Groove Armada. Forget the bar, we'll see you on the dancefloor. 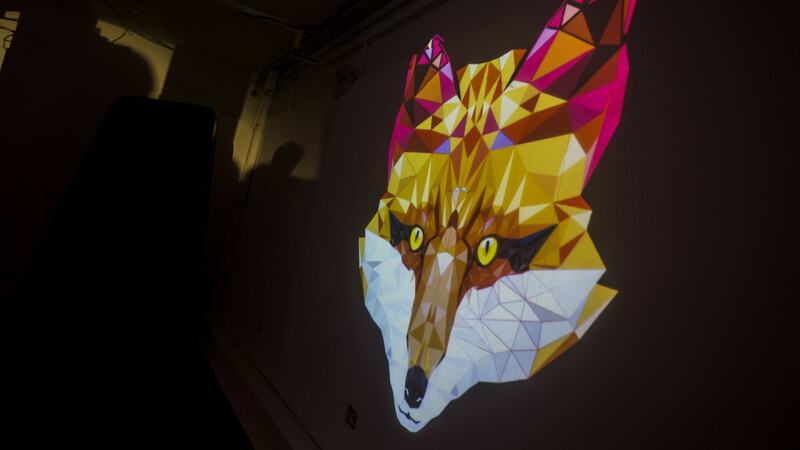 New for 2019, the Fox's Den is a space where food, brewery and spirits partners all come together to offer the finest drinks, treats and concoctions in the booze business. Exhibitors include Talisker, Tanqueray, Jameson's Caskmates and a special collaboration by Guinness, Bulleit Bourbon and Mother Clucker that'll see beery cocktails paired with tea-brined, buttermilk soaked, sticky bourbon chicken wings. Yum. You could probably spend an afternoon soaking up the stands in this room alone, so you might just want to book yourself a second session. Chances are that if you're at Craft Beer Rising, you've probably got more than a fleeting interest in the world of beer. Well, we've got news for you: as well as drinking the stuff, you'll also be able to chat about it with some of the experts. This year's festival will see a series of special speakers sharing their expertise. Headed up by Gabe Cook, talk will touch on everything from ethics food and beer pairings to 2019's emerging trends and ethics and equality in the brewing business.